We are pleased to announce the inclusion of the CambTEK RES within the 2014-2015 Agilent Technologies Dissolution Systems Source Book, under a new section entitled ‘Content Uniformity’. The Agilent Source Book is the go-to publication for updating industry professionals with the latest developments and innovations. We are delighted the RES is featured in this publication as the premiere choice for automated Content Uniformity sample preparation. 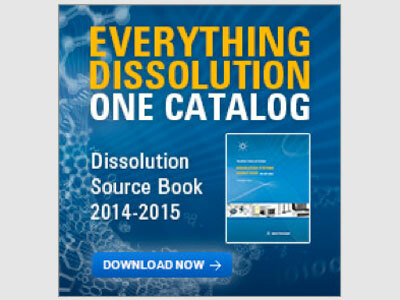 The 2014-2015 Agilent Source Book is available to view online with the Content Uniformity section starting from p122.